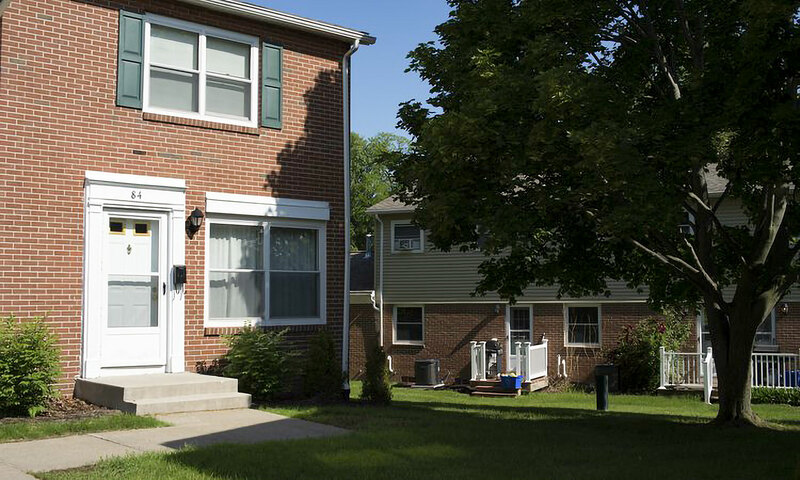 Properties | Rochester Management Inc. Enjoy convenient living with beautiful outdoor spaces to enjoy right outside your door. Our portfolio of properties are not simply managed, they are enhanced routinely to ensure a positive living experience. Our well-trained team maintains the highest standards of cleanliness in all of our 3,700+ residential units. 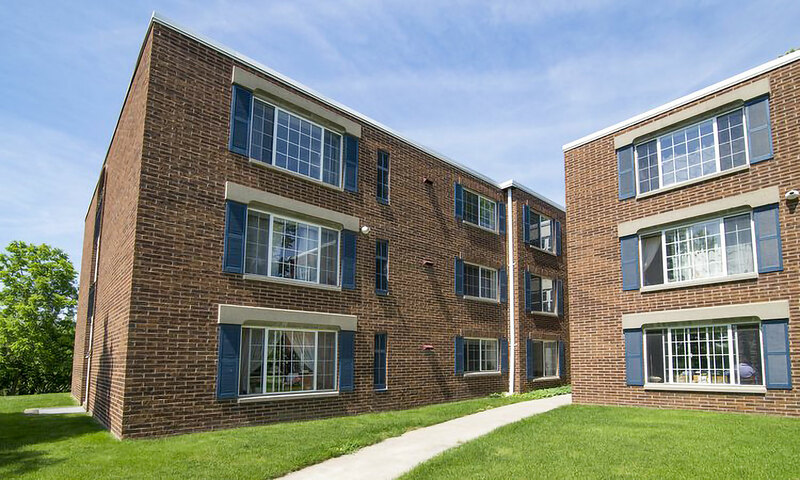 Affordability is a main priority and a cornerstone of our commitment to our community. Our dedicated Resident Service Associate is ready to connect you to community resources. 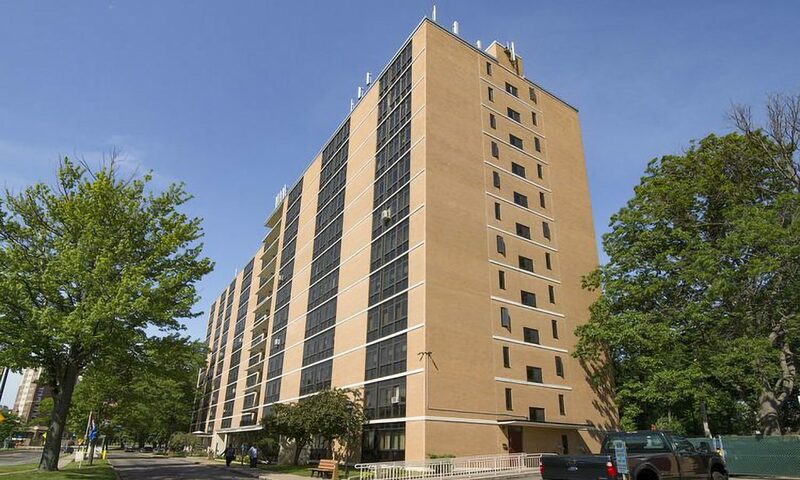 For Senior housing in the Syracuse, NY area, look at Brighton Towers. 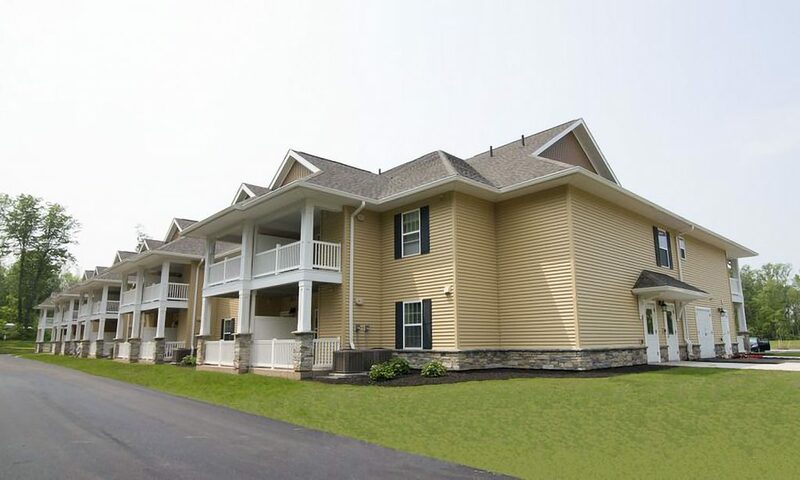 Bloomfield Meadows is located on a cul-de-sac surrounded by a beautiful meadow and landscaped grounds. 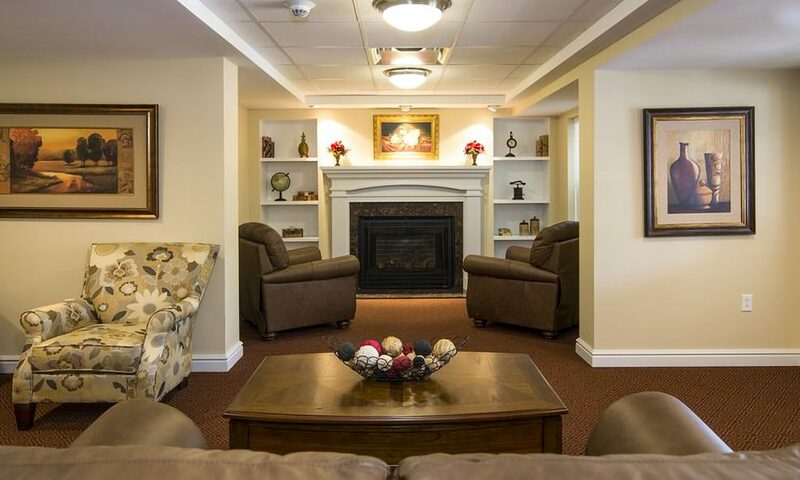 Calkins Corners is a non-smoking, modern apartment devel­opment for independent seniors. 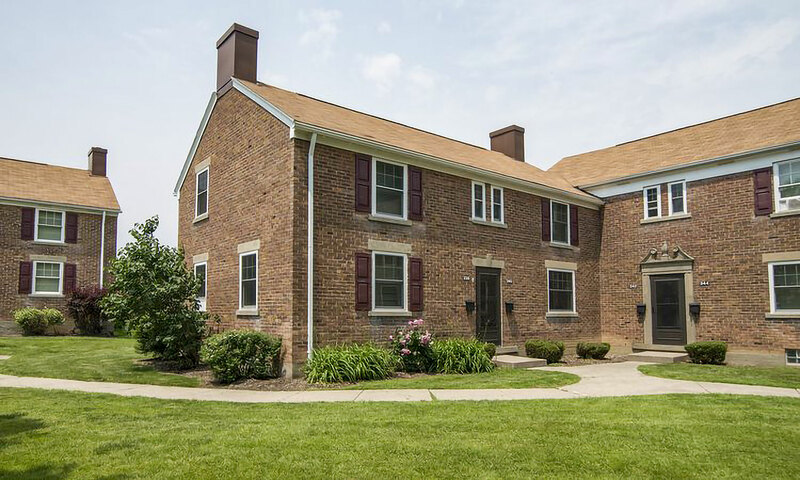 The Chatham Gardens community is conveniently located just outside of the downtown Rochester area, close to the expressway. 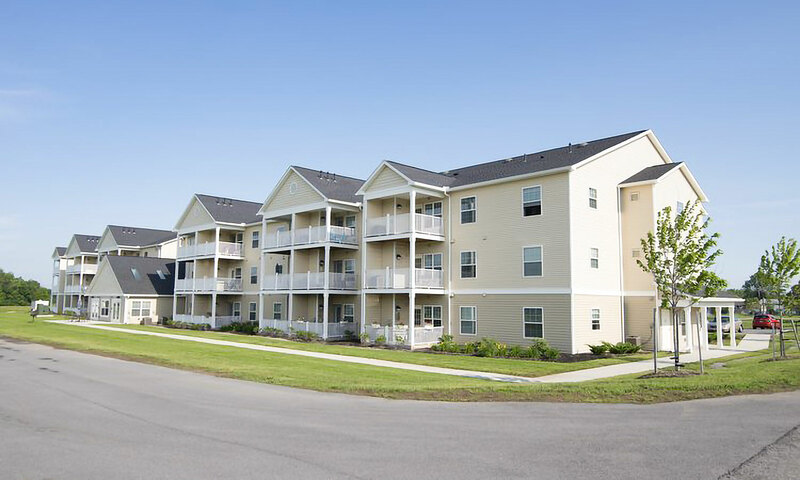 Enjoy the convenience of city living with plenty of green space to enjoy. Exclusively for Senior Citizens, 55 years and older. 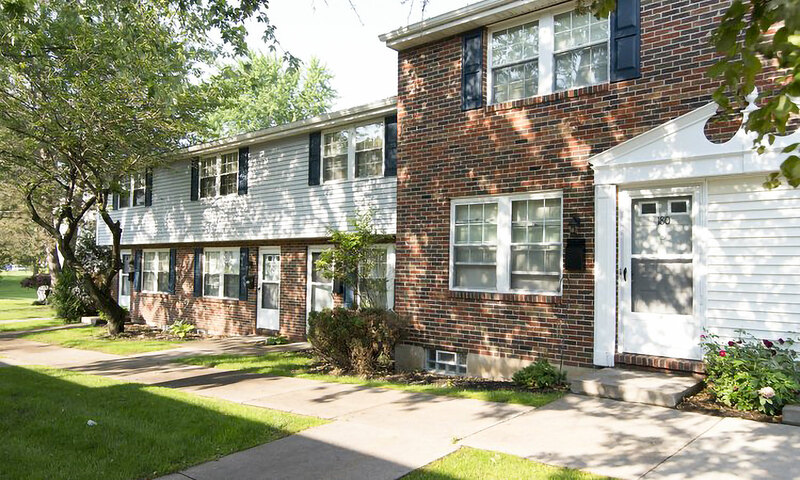 Located minutes from the 104 and 590 Expressways, these recently updated garden style apartments offer two-bedrooms, living room, full bathroom, and fully equipped kitchen. 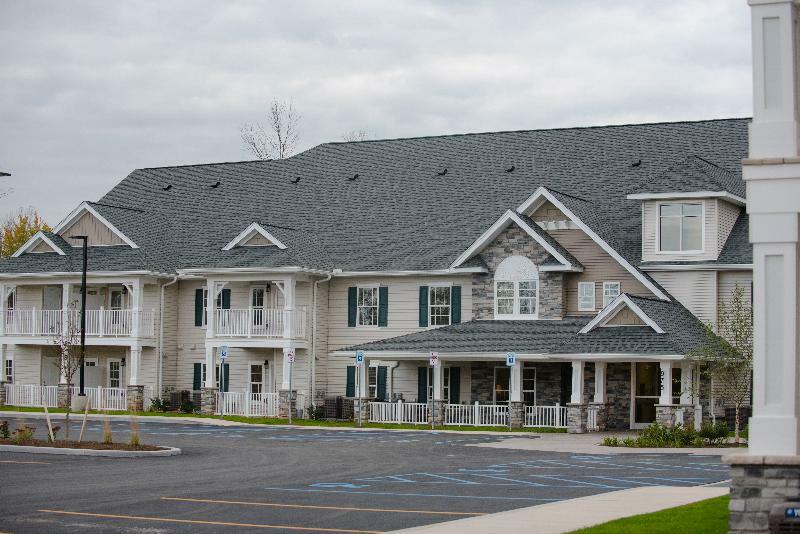 CDS Monarch Senior Living offers high quality, affordable housing to qualifying Seniors. 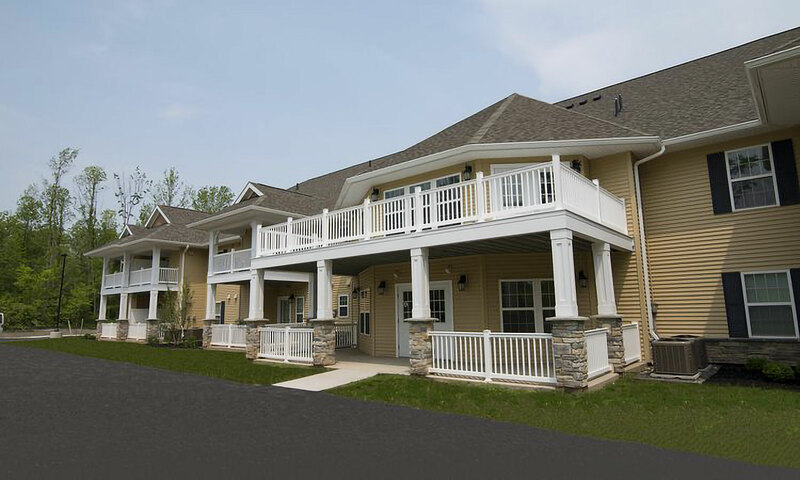 Our senior living facilities provide, high quality, affordable apartments to qualifying seniors. 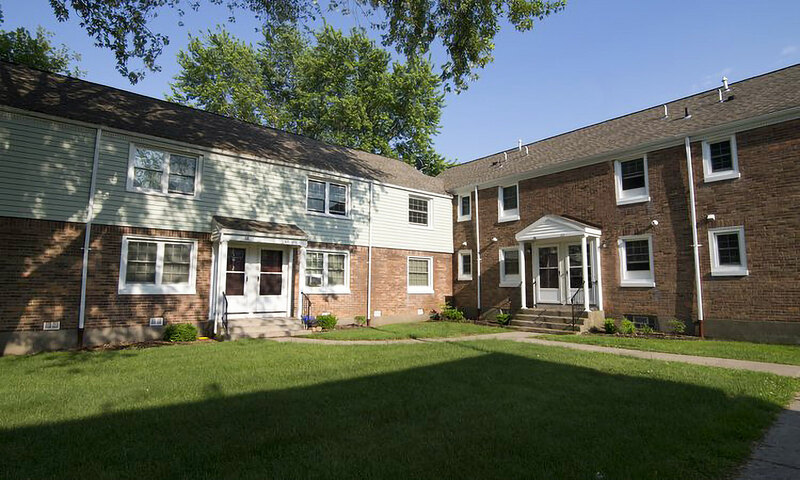 Norton Village is a townhouse community located minutes from the 104 and 590 Expressways. 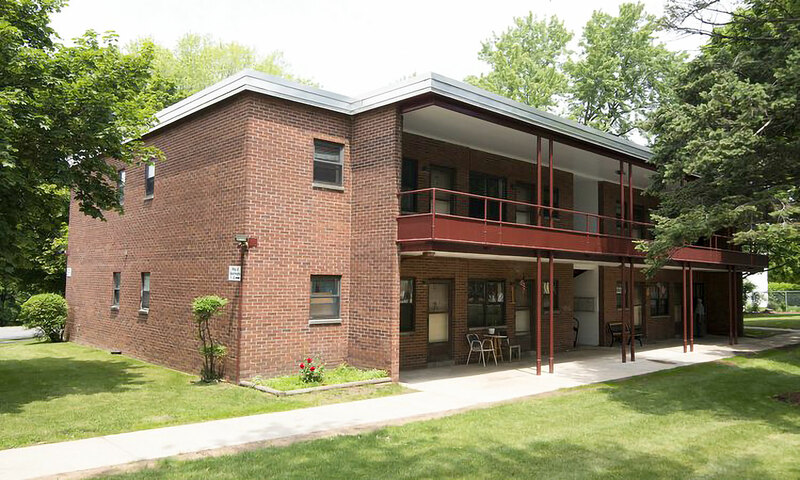 Plymouth Gardens is a high-rise apartment building located on the banks of the Genesee River, exclusively for Senior Citizens 55 years and older. 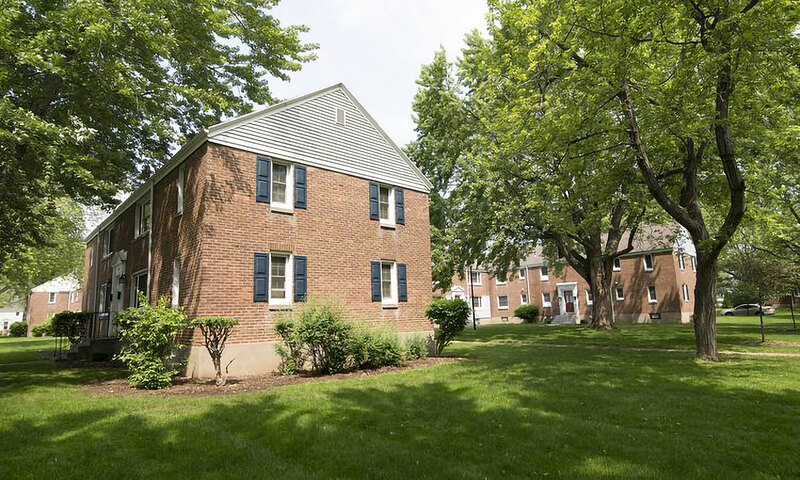 Ramona Park is a quiet apartment community located on a cul-de-sac. 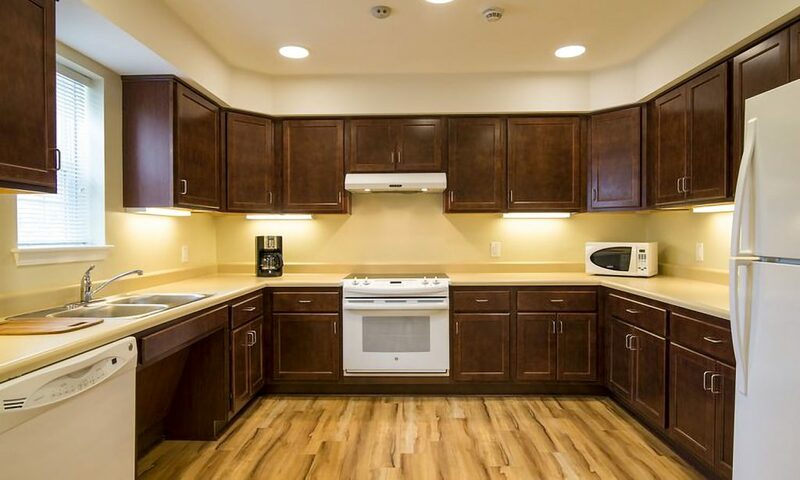 The Two Bedroom garden style apartments are comfortable, affordable and recently updated. 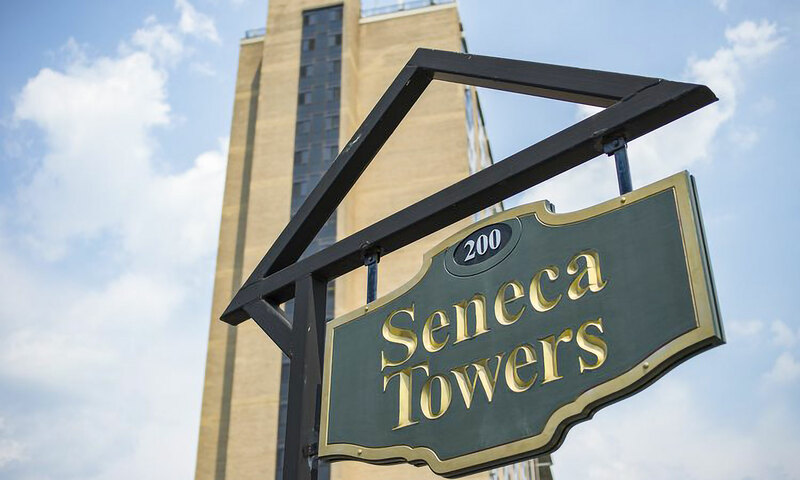 Seneca Towers is a high-rise apartment building over looking the Genesee River, exclusively for Senior Citizens, 55 years and older. 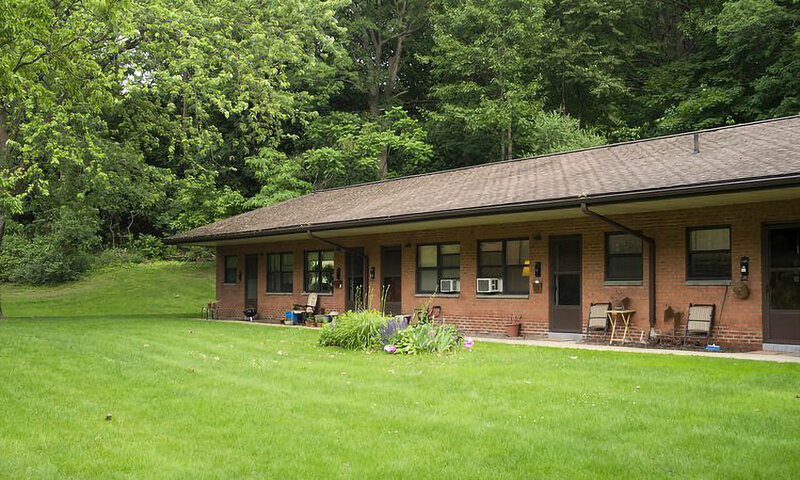 Exclusively for Senior Citizens, 55 years and older, Seth Green Park is located near the Genesee River in a scenic park-like setting. Tryon Estates is a townhouse community located off Winton Road near Blossom Road. 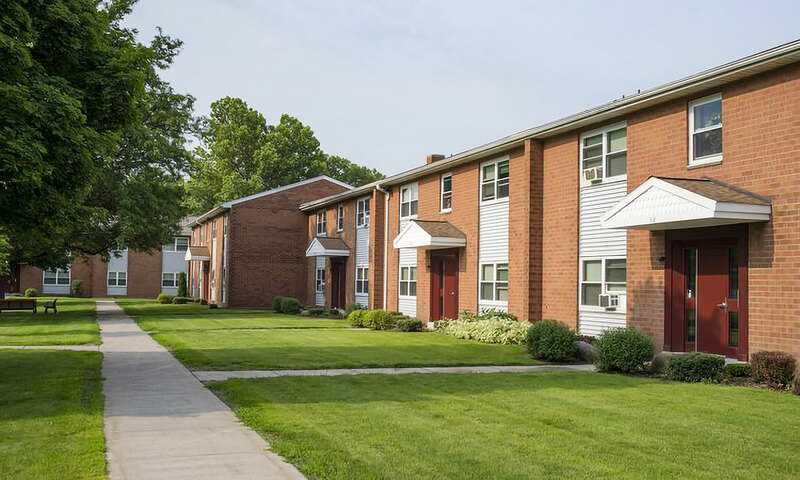 Westfall Heights is a townhouse community located minutes from the University of Rochester, Marketplace Mall, Strong Memorial Hospital, Monroe Community College and the 390 Expressway. 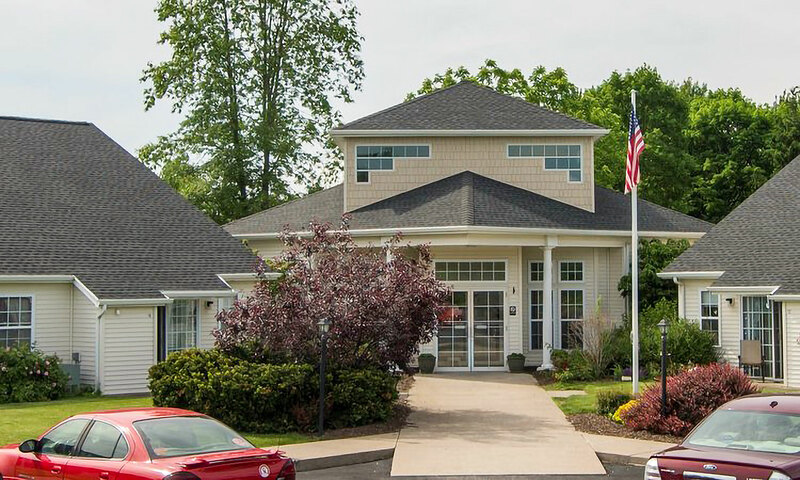 Wilcox Lane is a Senior Citizen, residential community in Canandaigua, NY. It is a three story building consisting of one and two bedroom apartments.